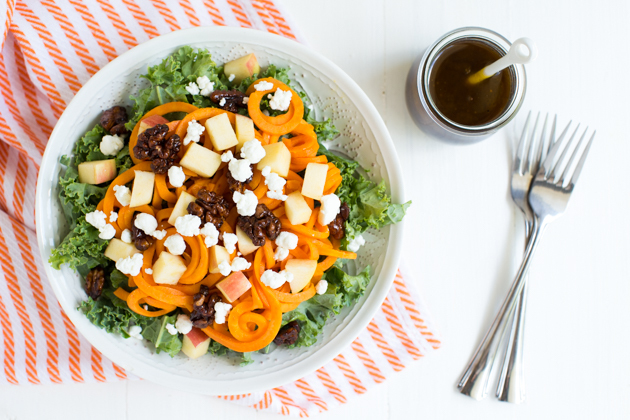 Spiralizing vegetables is a fun and unique way to add flavor and nutrition to your meal. You can use the KitchenAid® Spiralizer Attachment to do everything from peeling to spiralizing to coring! 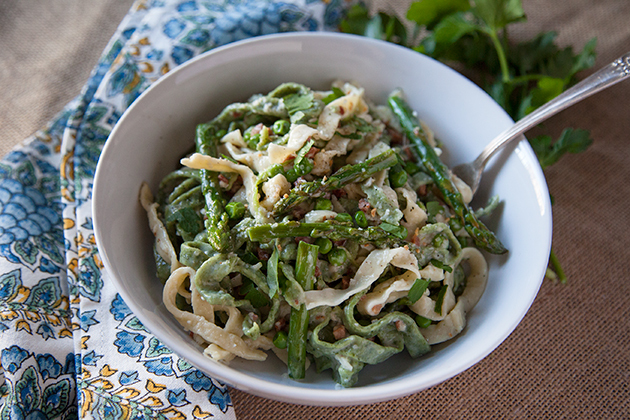 One of my favorite dishes to make for Spring is a tasty and fresh pasta dish I call Straw and Hay Pasta. It’s easy to make fresh pasta at home, with the KitchenAid® Pasta Sheet Roller and Cutter Attachment. 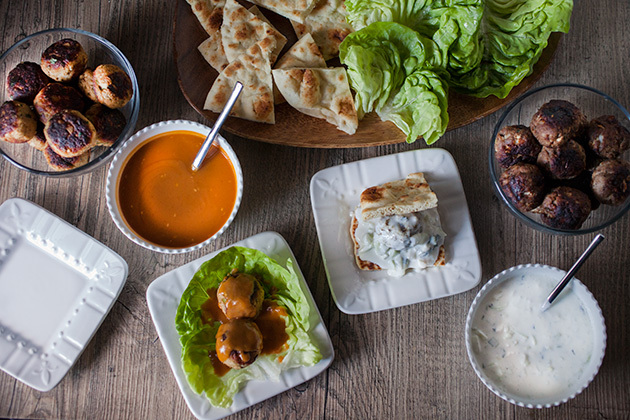 My idea for a great fall football party is Meatball Madness – an experiment with different types of meatballs paired with unique sauces, fillings and bases to eat them on. 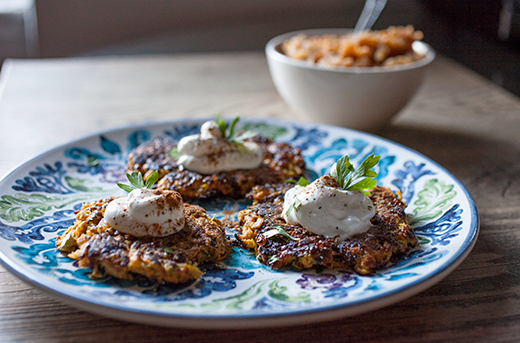 One of my favorite dishes to make in the fall is Potato Pancakes, served with applesauce and sour cream, just like my Grandma used to make.